This looks very cool. Reminds me of Photoshop tutorials back in the day, they used to teach us things like this. 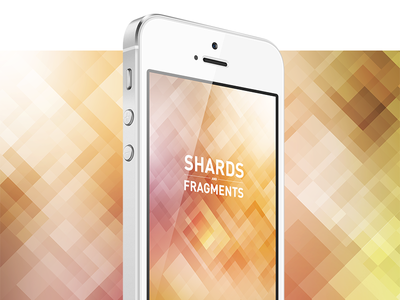 Shards Fragments iPhone 5 Wallpaper is a free Wallpaper design resource made by Dribbble user Alex Huang. As far as I can tell, its license is Unknown.